Relocating to different area is not an easy thing to do. Removals worries take toll on patience, and there is risk of damaging the goods in transit too. Therefore, removalists like Al Reem Island Movers should be contacted as soon as the moving to a new location becomes an unavoidable option. Professional removalist companies take care of each and every aspect of packaging and moving the materials. They have specialized methods of moving the fragile and valuable goods. People move due to various reasons. But, whenever they think of doing so, they certainly need a moving partner for taking care of transporting needs of essential as well as valuable possessions. When you choose to hire the Removal Companies in Al Reem Island, it is essential to learn about their working pattern. This helps you accommodate the services of moving companies in your schedule rather conveniently. Here is how our removalists function. Survey of the goods: You must make it a priority to get the goods and materials surveys before signing the contract. It helps service providers understand the suitable container size and type. Once you entrust us your moving requirements, our professional movers take a stock of the materials. They, with your consent, prepare the list of goods to be moved. This list can be verified by your representative or yourself on arrival of goods. 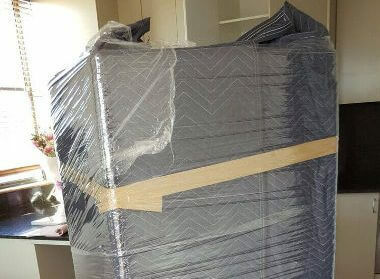 Thus, with the quality movers like Al Reem Island Movers on your side, your materials are safe in all aspects. 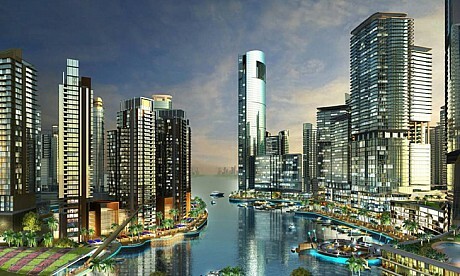 Presentation of quote: The best removal companies in Al Reem Island are crystal clear on the charges of moving. You should always insist for the quote beforehand to avoid any hassles afterwards. Our company is capable of presenting the quotes depending upon the survey right at the site. 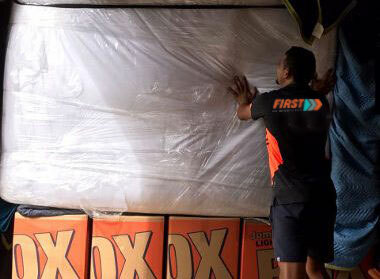 We aim at providing you the fastest removalists’ service so that not a second of yours is wasted. Our quotations are crisp, well-defined and the cheapest among various companies operating in this space. Scheduling the pick-up and drop: There has to be a perfect coordination between you and your moving company. If you arrive early, managing without goods becomes tad difficult. If you arrive late, it may attract storage charges. So, as a responsible mover offering the best services in the area, our removalist company in Al Reem Island ensures that your goods reach you the destination as soon as you arrive. Offloading and arranging of goods: We don’t stop at taking the goods to the destined location on time. Our specialists take utmost care in offloading of goods. They unpack the materials for you and place it on your direction in the place of your choice. Al Reem Island movers are determined to make your relocation as cool as drive to the seaside. So, this is how we work. Our packing and moving process is completely customizable. You can avail the moving package in parts too. For example, if you need help only for storage of the goods, we have separate service plans for such requirements. Also, you can simply ask us to pick the packed goods and drop them to the location. Thus, we offer removals Al Reem Island of all types and never charge extra for anything. Punctuality: Whether planned or unplanned, relocating to new location has to be quick. It should not eat away your time. Our professionals are punctual and they adhere to the moving schedule strictly. Recognized and licensed vehicles: The best movers employ vehicles with proper permit, intracity as well as interstate, only. 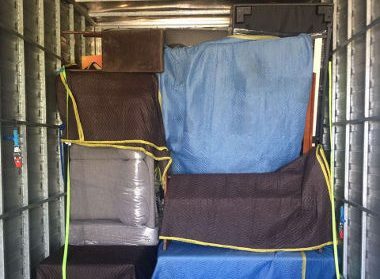 At Fast Removals, we never face legal issues pertaining to the movement of furniture and other goods and all our drivers are fully recognized and verified by the authorities. User-friendliness: Your search for quality yet cheap removals ends with professional Removal Companies in Al Reem Island. Our service plans are designed keeping the convenience of the customers in mind. We also assure to you the best of the removals services at low cost. 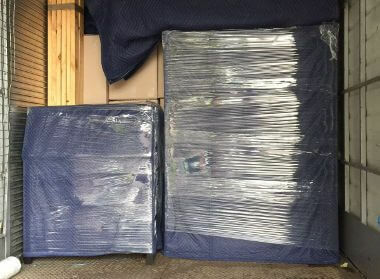 Our Affordable Removals Company works exactly according to your requirements and use weather-resistant, robust packing material to offer added security to your valuable goods. Responsive: Whether it is only furniture removals, or the moving of whole entourage, every job has to be handled promptly. Our executives are quick to respond and provide you the updated status of the query resolution, movement status etc. whenever you require. So, come to us for affordable, high quality and fully customized moving services. 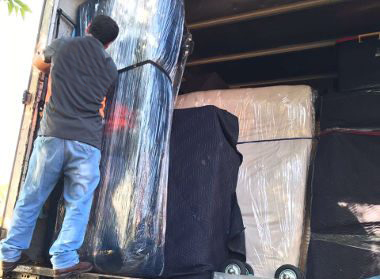 We, at Al reem Island Movers, are dedicated to provide you exceptionally comfortable relocation. 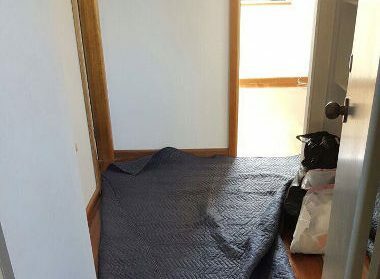 Your search for ‘affordable removals service near me’ ends in the most reliable company when you choose to call us at 0525 633 557 or write to us at info@flipcodigital.com.au.